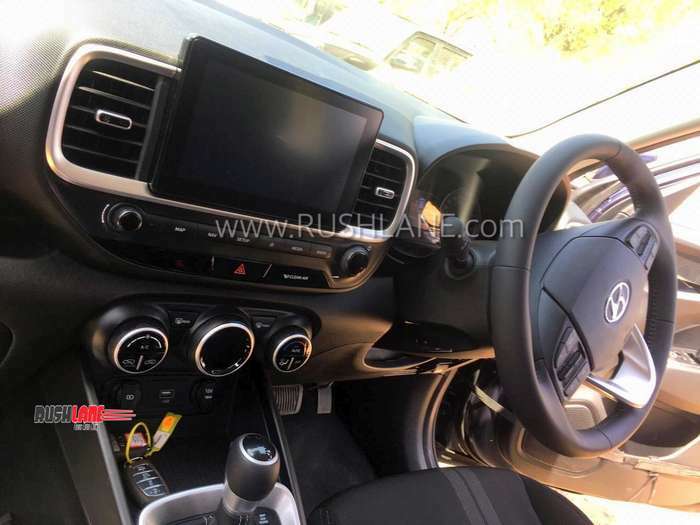 The Hyundai Venue will be the first car to receive dual clutch automatic transmission in a subcompact SUV space. 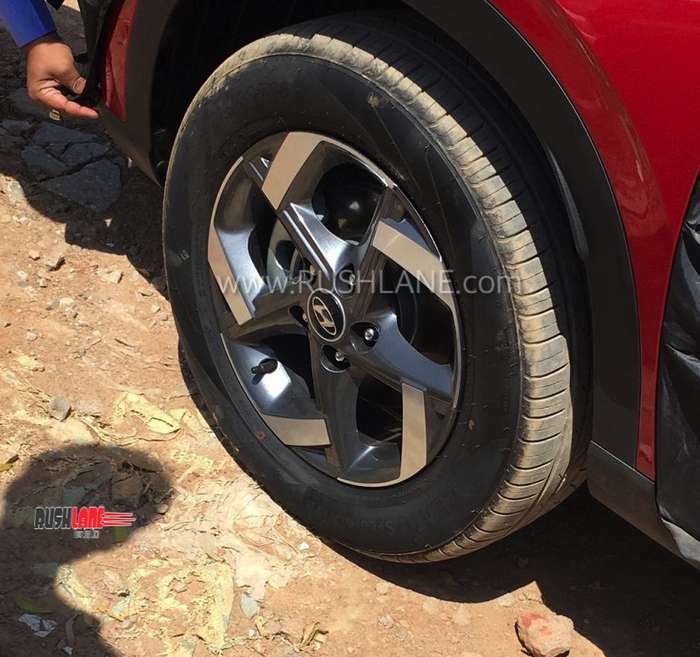 Hyundai India is set to show off its new Venue subcompact SUV in India on 17th April 2019. At the same time it will be showcased at 2019 New York Auto Show as well. But ahead of all that, today, on 15th April, 2 days before the official debut, Hyundai has revealed the car on an advertisement billboard at the Times Square in New York. New York’s Times Square is one of the most visited places on earth. Approx 3.3 lakh people cross Times Square every day. In a year, over 50 million people cross the busy junction. Placing an ad at the Times Square, is a grand way of announcing your new product to the world. 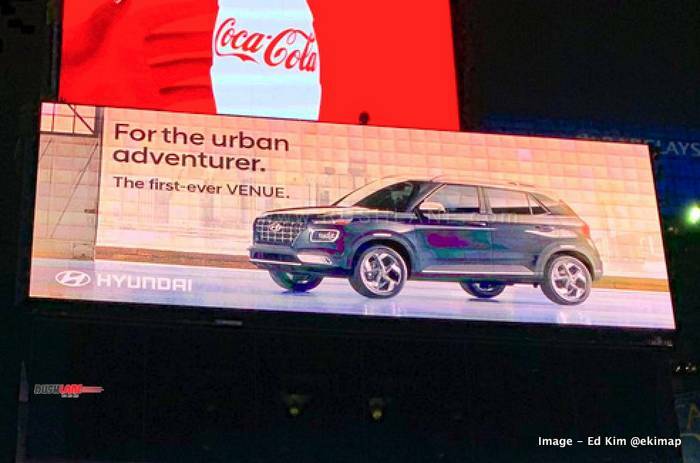 Two ads of Hyundai Venue were shown at the Times Square with the tagline – For the Urban Adventurer. 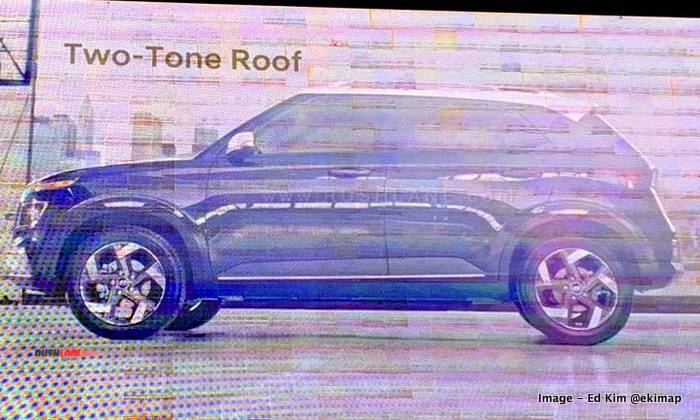 Hyundai Venue is a global SUV. 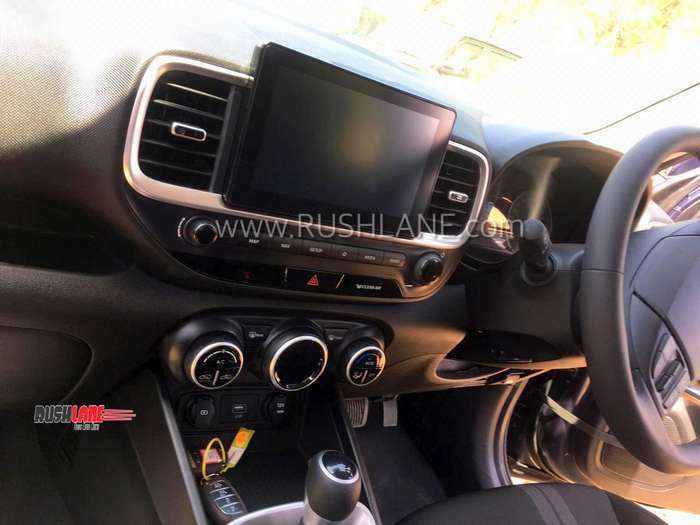 In India, it enters a highly competitive space, dominated as on date by the likes of the Maruti Suzuki Vitara Brezza, Tata Nexon and Mahindra XUV300. It is hence that the company ups the ante with the Venue being the first connected car with 33 connected car technologies, out of which 10 will be India specific called Hyundai BlueLink. 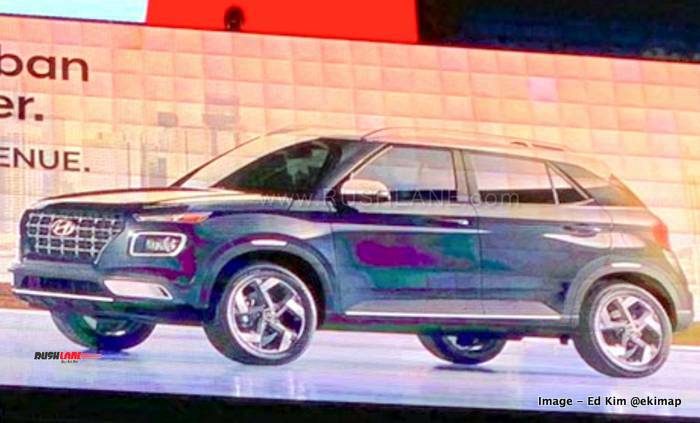 Hyundai Venue with India specific connected technologies will see features such as share the destination, real time vehicle tracking, share and track vehicle location, out of area alert, speed alert, time fencing alert, valet alert, idle alert and service voice recognition. 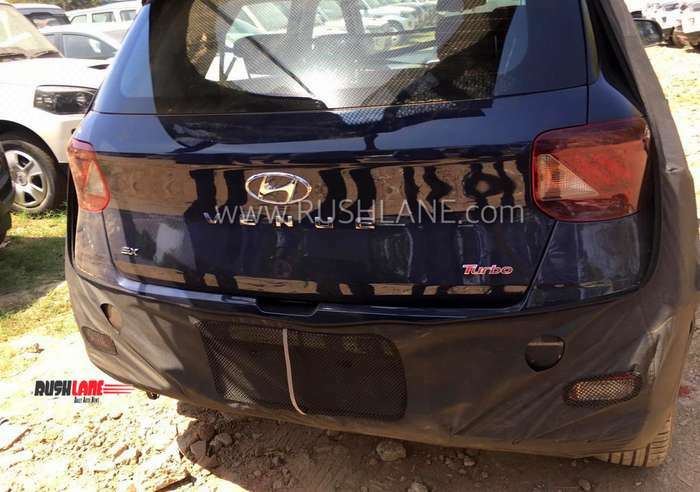 The on-board features were noted on the model which was sighted testing along with the Elite i20 in Chennai. 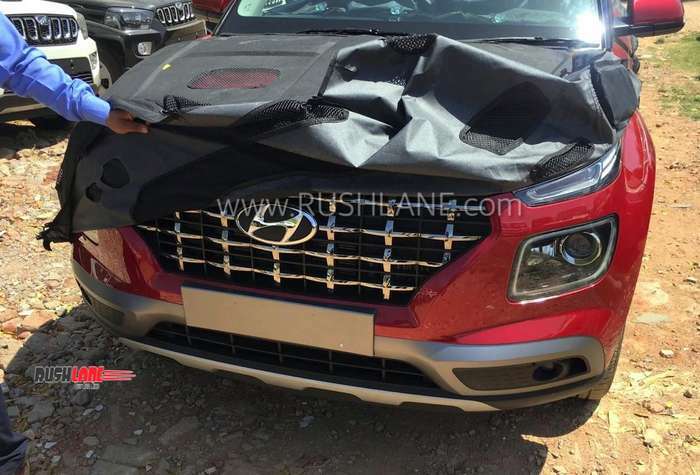 It carries forward the Hyundai cascading grille design, similar headlamps and borrows similar features from the Kona also set for launch in India. 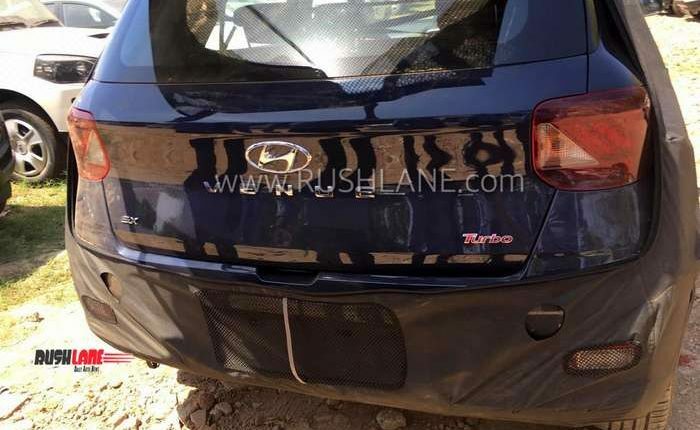 It gets a two tier headlamp setup, LED DRLs, roof rails and its rear tail lamps follow a square shaped design. 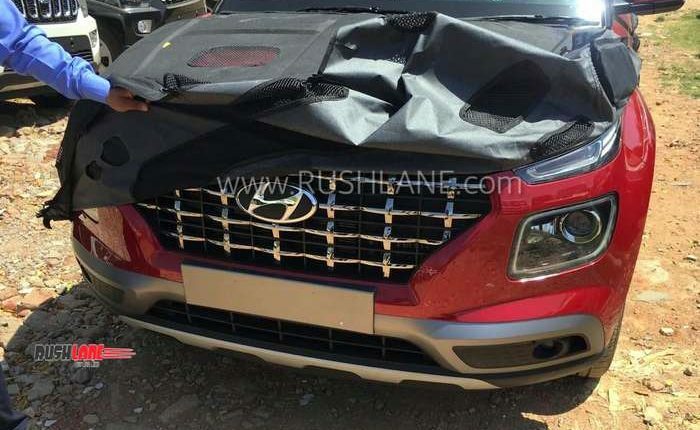 Hyundai Venue will come in with three engine options. These are 1.0 liter, 3 cylinder, turbocharged petrol engine offering 100 bhp power and 171 Nm torque. 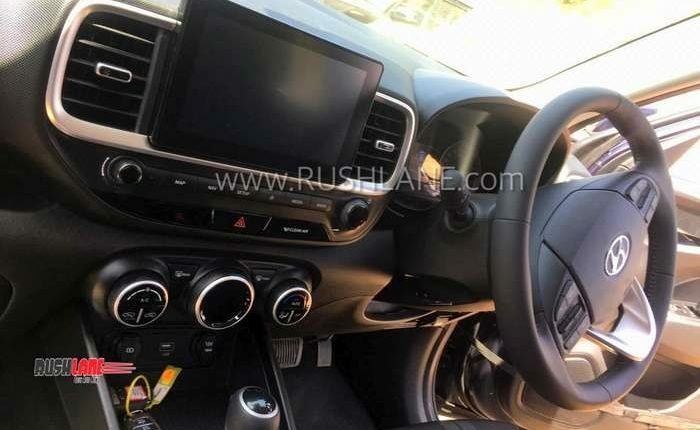 It will also get a 1.4 liter, 4 cylinder petrol engine and a 1.4 liter, 4 cylinder diesel engine from the Verna. Each of these engines will get mated to 6 speed manual. 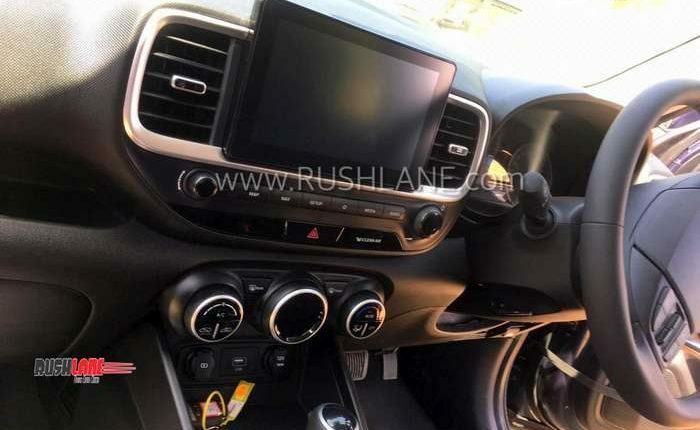 Petrol 1.4 will also get conventional automatic option, but only the 1 liter turbo engine variant will get dual clutch automatic transmission. 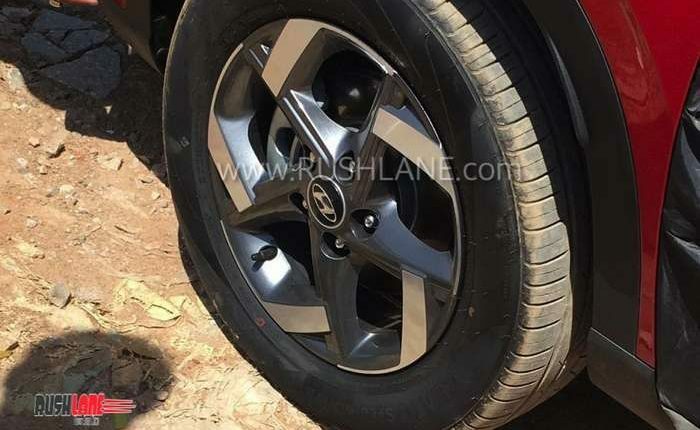 Price range is expected to be Rs 8 – 12 lakhs.